Selling a home for the first time is an emotionally challenging as well as frustratingly time-consuming task. Selling of home has a very complex procedure and so the first time sellers always do lots of mistakes. However, some small tips and tricks can save you from committing big mistakes. Read on to know the tips to avoid the pitfalls of selling a home without a prior experience and professional knowledge. Don’t get emotionally involved – Obviously, you have many memories linked to your home. But, once you decide to sell it, stop seeing yourself as the homeowner. Think like a businessperson who is going to sell the house. When you emotionally distance yourself from the property you’ll be able to do the right dealing. Don’t assume you can’t do without an agent – For some selling a house without an agent may be a not-so-good decision. But, assuming that a house cannot be sold without an agent is not a right thing. Search online, ask the people in your locality who have recently done such transaction for their advice. Chances are high you’ll get a friendly deal telling – ‘we buy houses Knoxville that too without hiring an agent’. Don’t set an unrealistic price – Whether you are hiring an agent or going alone, be realistic about the price you quote for your property. 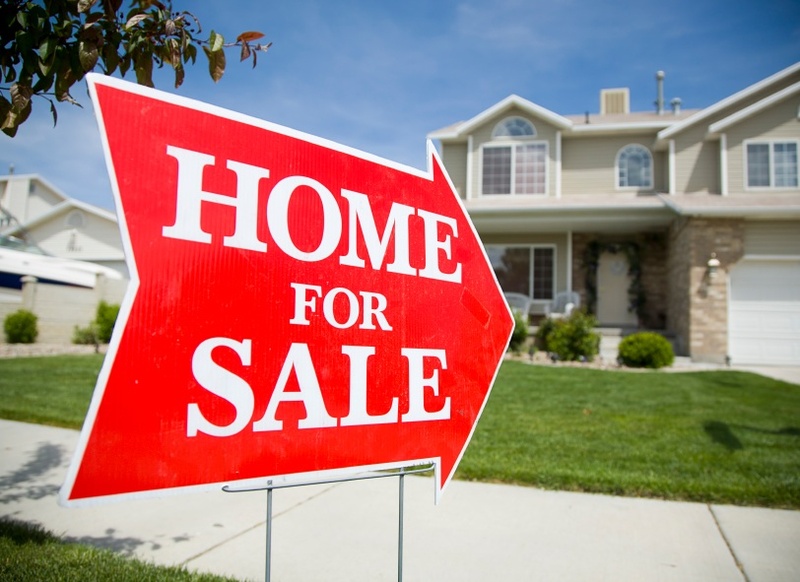 Do the market analysis as you’ll do while buying a house and rate your house accordingly. Don’t get tempted to over-price the house as it will not benefit you in any way; over-pricing is always harmful in such conditions. Don’t expect to get the price you have quoted – When it’s said that over-pricing is not a good idea you might think of quoting the exact price you want to get from the transaction. The reality is that you’ll almost always get lower than your quoted price. No buyer will buy a costly item like a house without a negotiation. So keep the price slightly higher than the amount you are ready to settle on. This way you’ll get what you want and the buyer too will be satisfied to get the house at a negotiated price. Never try to hide a problem with the property – If your house has a significant problem don’t try to cover it up. Either get the problem fixed or tell the buyer about it with an offer of cash discount for repairing the damage. If you are advertising it online, don’t post fake photos as the buyer will personally visit before finalizing the deal and know the reality. Whatever you try, the buyer is going to know about the problem and this can become a serious issue if the deal is canceled mid-way. Any plan to cheat can always backfire. These mistakes may seem minimal but can result in costly shocks for you if you are not avoiding the consciously. Avoiding these mistakes will surely be beneficial to you but stay mentally prepared for some other issues as the complexities of real-estate business is endless.